Freedom Alliance is proud to offer military service members an unparalleled outdoor adventure in the picturesque western part of Idaho. 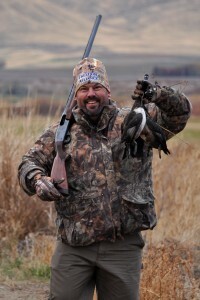 Carl Rey, owner of Weiser River Ranches, partners with Jim Stewart, founder of Seattle’s Best Coffee, to allow Freedom Alliance a duck and pheasant hunt on their land. It was to this awe-inspiring piece of God’s country that we showed up with four Marines, who share a combined total of 15 deployments to Iraq and Afghanistan. And Carl and Jim made sure the Marines knew they meant it, providing every comfort and opportunity for excitement. The ranch house was opened to the Freedom Alliance crew on a Friday evening. Early on Saturday, even before breakfast, we crawled, camouflaged and bundled, into boats and waterside blinds and hunted ducks to all’s delight. 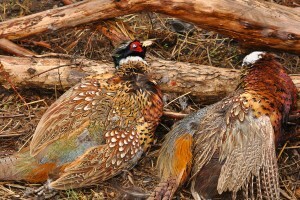 Later that morning, Carl and Jim, along with Keith, the ranch manager, and volunteers from the Idaho Pheasants Forever organization, got us suited and loaded up for the pheasant hunt. The guides led the Marines through about a dozen fields, using their dogs to flush out the birds. A cameraman named Ian, from Detonation Studios, came along to film the hunt. 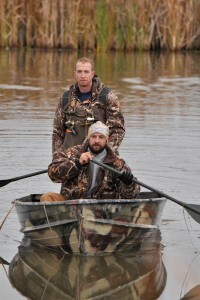 Ian works for Steve’s Outdoor Adventures, a show hosted by Steve West on the Outdoor Channel. 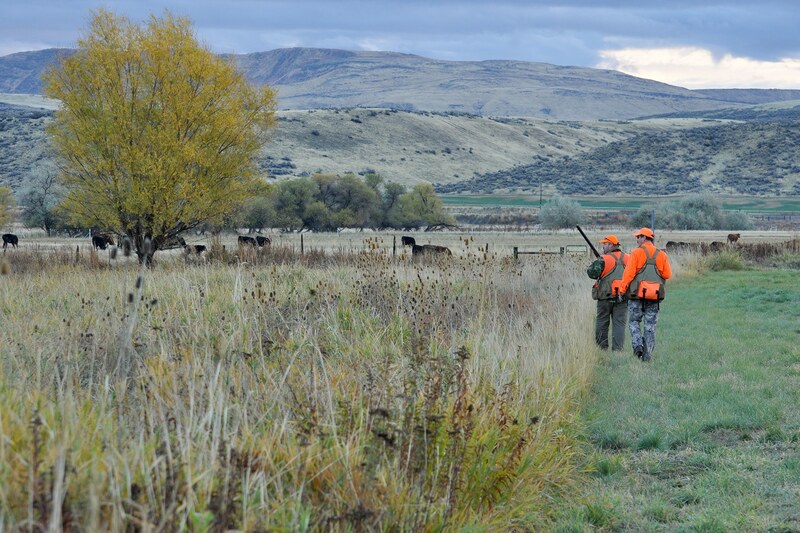 (Freedom Alliance did an elk hunt on Steve’s private property in Oregon.) 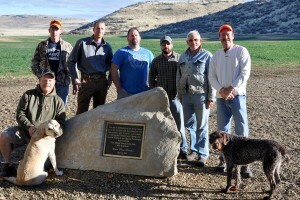 Ian’s production company has donated the editing for the film taken at Weiser River Ranches. As well as birds, we saw deer in the fields, including a young buck, but we were wonder-struck when an immense bull elk made a striking silhouette on a nearby ridge. One of our Marines promised on the spot to come back with more hunting tags so he could bring home a bigger portion of meat. To welcome the men back to the ranch house after a long day of hunting, Carl and Jim provided a square meal and hired professional masseuses to give each hunter an hour-long massage. Before having to catch flights home, a couple of the vets opted for one last hunt, so that every man could have his bird. And just like that, a ring-necked pheasant manifested in the sky, offering the lacking Marine his thrilling last-minute trophy kill. It seems like even nature was on our side when Carl and Jim joined the cause at Freedom Alliance to honor our veterans. What an unforgettable way to say thanks.